New book by Danu Forest coming soon! Apologies for the lack of posts lately – this is an incredibly busy time of year, for me as a Druid priest and also getting through my Herbcraft diploma course, as well as starting up Druid College this October. However, I saw that the ever-lovely and talented Danu Forest has a new book coming out soon, and I wanted to share the good word here! I really enjoyed the first book in this series, which was The Magic of the Summer Solstice. 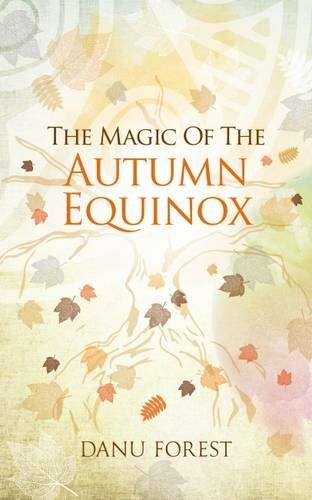 Her second offering, the Magic of the Autumn Equinox is available for pre-order now! Click HERE for more details. This entry was posted in Book reviews, Druid College, Druidry, Learning Druidry and tagged autumn, college, danu forest, druid, equinox, Herbcraft, magic, priest. Bookmark the permalink.